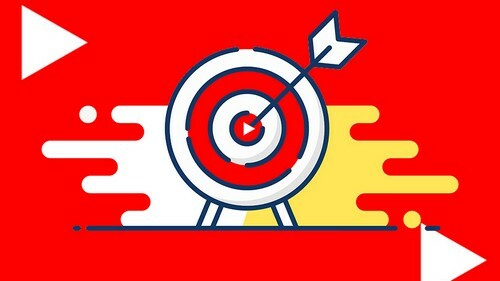 Home » MARKETING MANAGEMENT » How to make a targeting strategy? How to make a targeting strategy? Deciding a targeting strategy is the next step from carrying out segmentation. 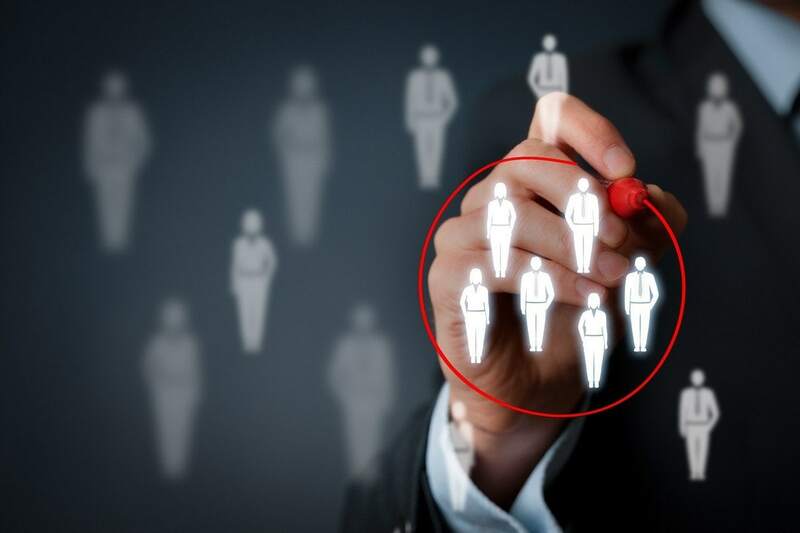 Where segmentation segments the complete market, targeting only observes the individual segment. Targeting then makes plans to get customers within that segment. In essence, targeting is a subset of segmentation. A basic example of targeting strategy is when a company segments a market based on demography. For example – Giny and Johnny wants a demographic audience of kids and mothers. Targeting strategy will then target moms and kids who can afford giny and Johnny brand and areas where the presence of residential families is higher. So within the demographic segment, targeting is doing its own job and clearing the distractions for the marketer. So how do we implement the targeting strategy and what are the prerequisites for it? Value is a massive term and hence any market that is segmented carries a massive value. But from within the segmented market, we have to find out the most valuable targets. In the above example of giny and Johnny, a showroom will probably be established in an area which has a lot of residential colonies. This showroom will add value because of the number of walk-ins expected in it. This same point can be explained when you try to establish a hotel. You want to establish a premium hotel in the city of your choice. But within that city, which area do you target? If it’s a premium hotel, then you have to target the area which is the most premium. 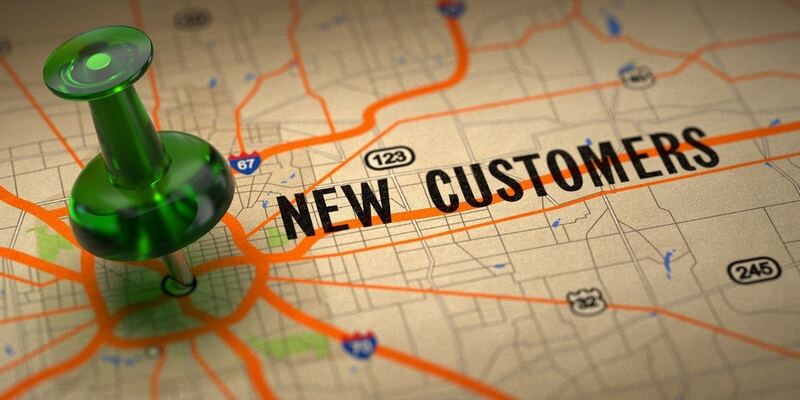 Your decisions will be made on the preference of customers. So you need to make a targeting strategy which includes customer preference and is based on it. 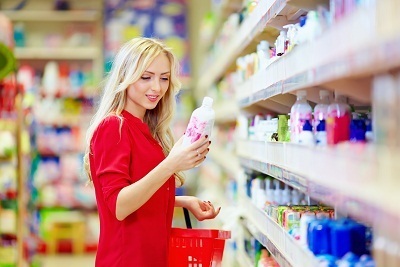 How long is the product going to be associated with the customer? In case of automobiles, the product might be with the customer for a year or even a decade. That’s how long you are going to be associated with a customer and that’s the customer lifetime value. So in such a case, there might be customers who are active customers of competition or dormant customers within our reach. Even these customers can be targeted. For example – customers who don’t need automobiles, our customers who are using competition products. These are our target market too. 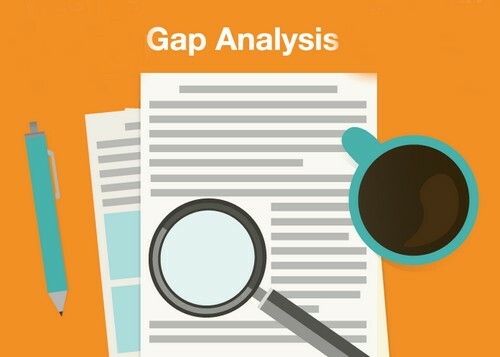 In gap analysis, you try to find out gaps in the current market scenario and you then implement plans and strategies to acquire customers who fall within that gap. For example – there is hardly anyone using environment-friendly automobiles nowadays. So looking at that segment, I launch a targeting strategy which targets people who are environment-friendly and can become my customers. For this, my targeting strategy needs to include events and exhibitions on the topic of going green where most of my target customers will be. 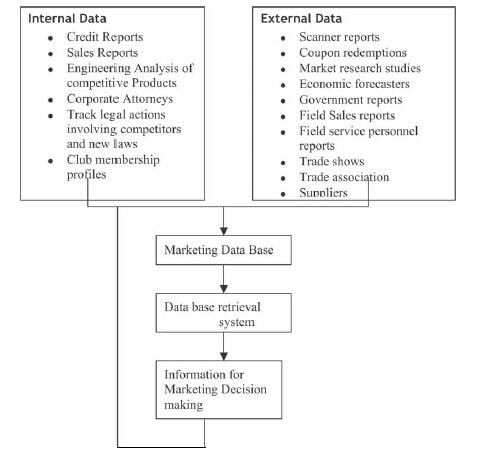 So to make a targeting strategy, you need good market information so that you can conduct your own gap analysis. Further to the above steps, there are 3 more ways to further refine the target market strategy. 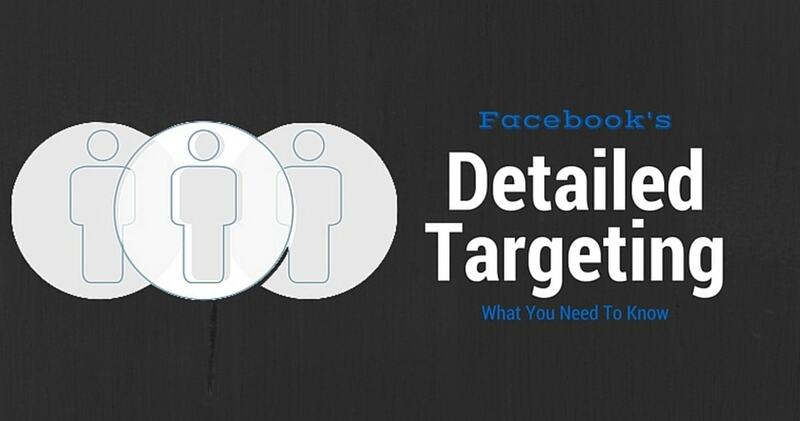 You can divide the segment on the basis of three different types of targeting strategy. Concentrated target marketing – A very well defined population in a micro niche can be defined as a concentrated target market. Differentiated target marketing – When you use positioning and differentiate your product from the competition, it can be called as a differentiated target marketing strategy. All the above links are different types of target marketing and they give complete information on how a company can carry out the task of targeting their customers. Overall, within a segment, your target market might change from time to time. Your segment may be geographical, but your current target market might be only graded A cities. Thus your targeting strategy covers only those areas. In a matter of two years, you might expand to grade b cities as well. 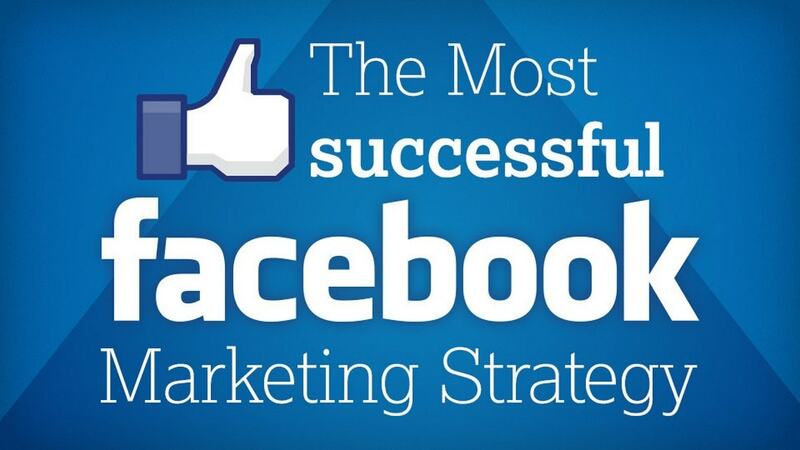 Now your targeting strategy has changed as per the need of the organization. 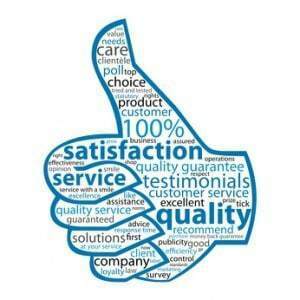 Having a flexible targeting strategy helps the company enormously to keep acquiring customers. how do you create a targeting strategy for a diet chocolate bar? Are there certain steps to follow? It will give you 7 steps which if you follow, you can come up with a target market. Hope it helps.